July 2016 - Our vaccination information below has been taken directly from the NHS Choices website and is accurate at time of upload (19/7/16). Please note that the Practice is UNABLE to provide private Meningitis B vaccinations. The centrally supplied stocks are for children in the appropriate cohort in line with the national immunisation schedule. Contact 01359 253700 and ask for an appointment for the examination. Each doctor has set appointment times for such examinations as they require more time than can be allocated during a routine surgery. There is always a charge for such examinations and you will be advised prior to the examination of the charge. 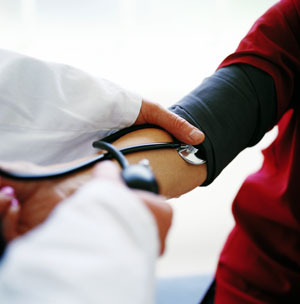 General advice and counselling on any health related matter You do not need to see a doctor first. If you are asked to bring in a specimen for analysis, please label the container clearly with your name and date of birth. These need to be brought to the surgery prior to 1.30pm. These are performed by the practice nurses and sometimes by the doctors and may be booked in to a routine surgery. Please tell the receptionist that you would like a smear test when you book your appointment as it is important to do the test at the correct time and a slightly longer appointment is necessary. Dr Raton-Lunn (DFSRH) offers coil and implant fitting. Please book an appointment with her to discuss if you are considering this method of family planning. 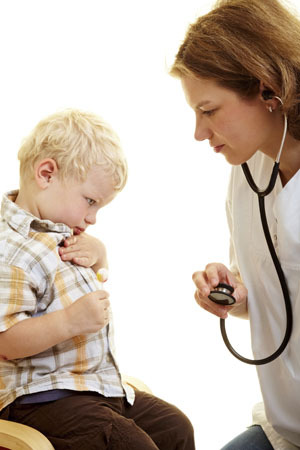 All doctors offer full maternity medical services. Home deliveries are supported for appropriately chosen and counselled mothers in co-operation with the Midwifery team. The midwife is responsible for providing midwifery care to a mother and baby before, during and after birth. Please ask your midwife for a leaflet detailing the clinic times. Health Visitors are registered nurses with extended training in family relationships and child development. Their aim is to promote good health and prevent ill health. Every Tuesday at Bluebells Children's Centre 2.00pm—3.30pm. The health visitor also attends Early Birds at Hopton on the fourth Thursday of the month. Early Birds is a mother, baby and toddler group and is held at the Hopton High Street Chapel every Thursday 9.30am—11.30am during term time. District nurses provide skilled nursing care and support for sick and disabled people and their carers in their own homes. They are responsible for assessing, planning and evaluating the needs of patients and their families and for monitoring the quality of care given. These services are available daily and the team can be contacted on 01379 898853. If they are not available to speak to a message can be left on their answerphone. Please note only travel vaccinations available on the NHS can be given at the surgery. 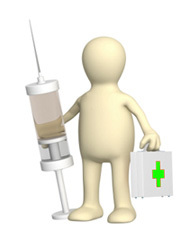 If you require vaccinations relating to foreign travel please complete a travel questionnaire and hand to reception and the Practice Nurse will provide recommendations. Please contact the surgery one week later and you will be advised what travel vaccinations are required for your trip. Please allow at least six weeks ahead of your intended travel date to enable all vaccinations to be given. 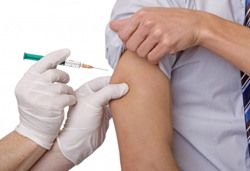 Not all vaccinations are available on the NHS and some countries may require you to have an International Certificate of Vaccination to enter the country. You will need to discuss these with a travel clinic and there will be a charge for these. The surgery will only provide vaccinations which are available on the NHS. The surgery does not provide travel health advice. We recommend you speak to a travel clinic to make sure your travel health needs are properly assessed.